* Call for Theses TOJET is intended to create a Thesis & Desertatıon DATABASE about Educational Technology, to help researchers find other people who are interested in the field of Educational technology around the world. 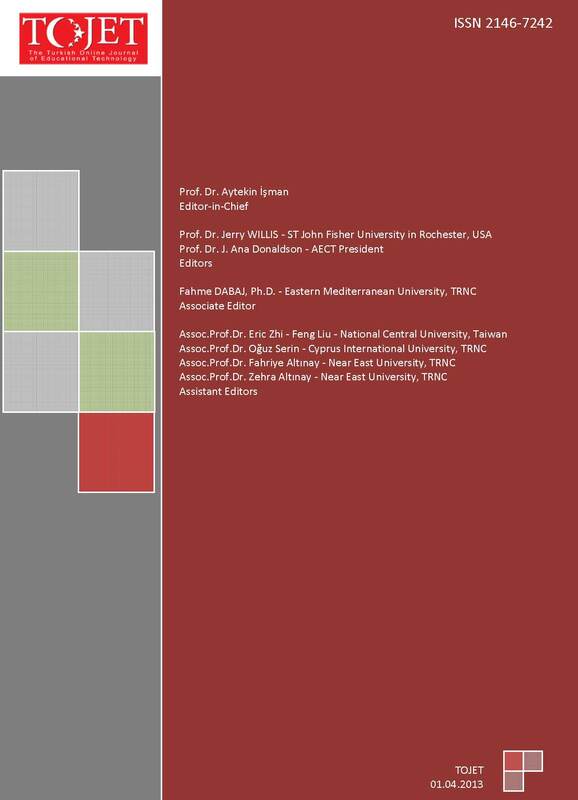 TOJET has been in ERIC Index (Education Resources Information Center) since Volume 1 Issue 1, 2002.
International Educational Technology Conference web site published to access all past conferences and proceedings. Copyright © TOJET, All rights reserved.